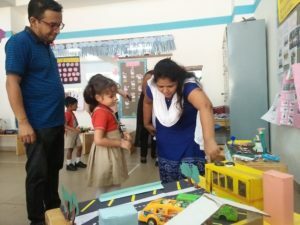 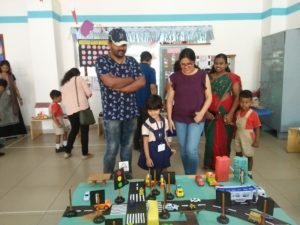 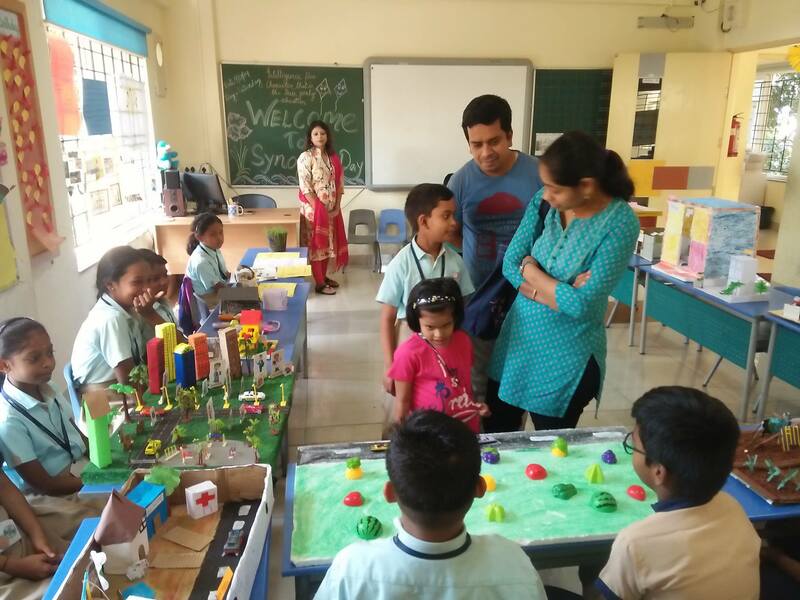 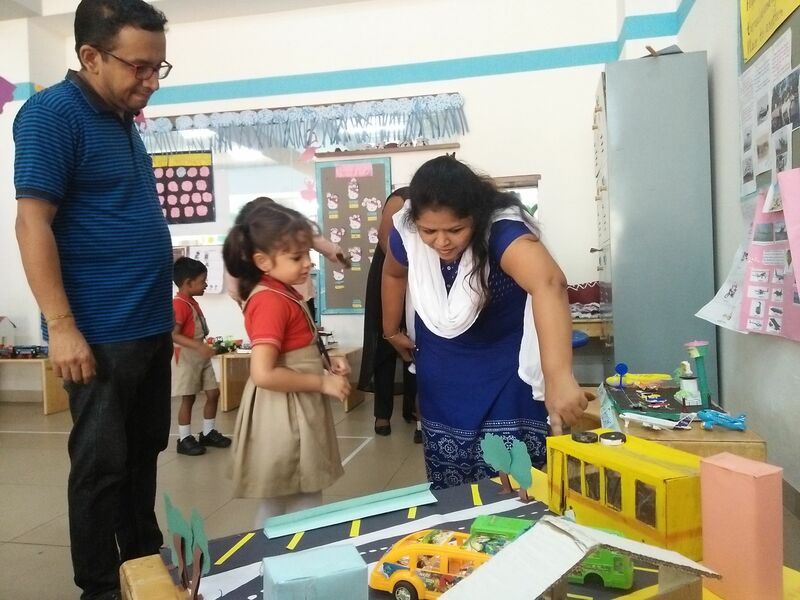 Synopsis day was organized for the parents of primary ( Grade 1-5) & pre-primary( IK-1 & IK2 ) wings on 9th March 2019. 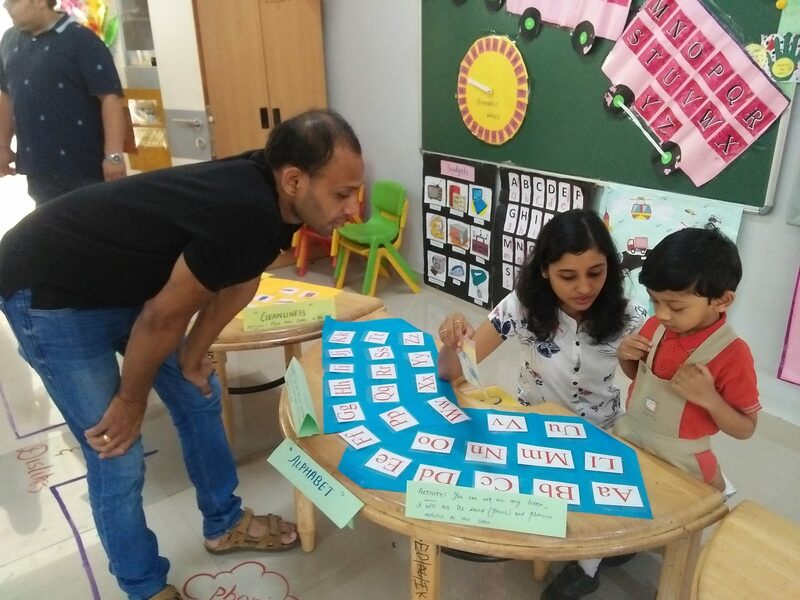 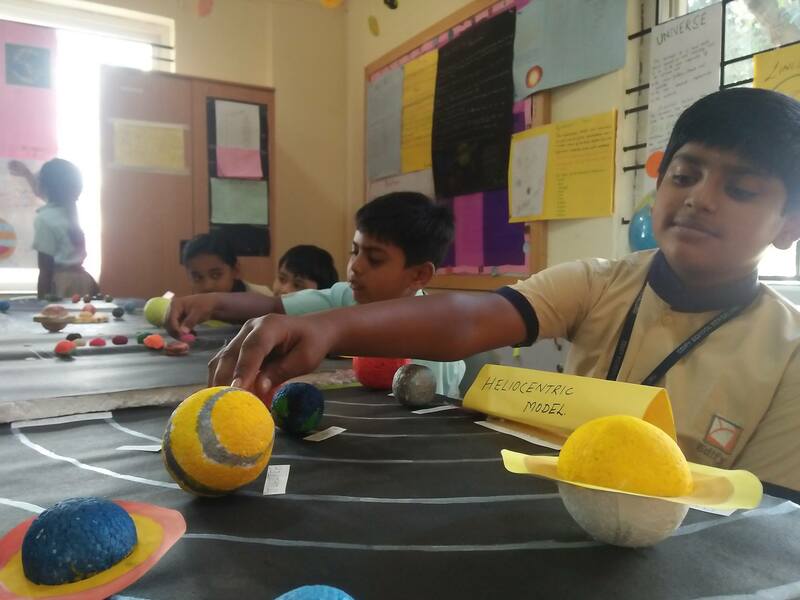 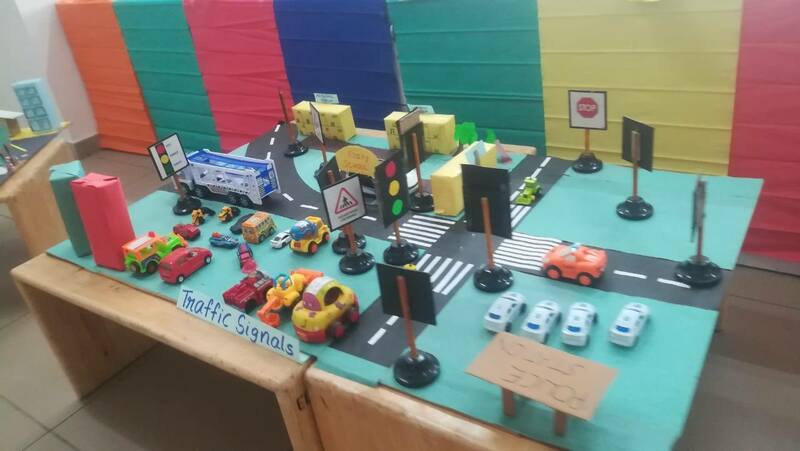 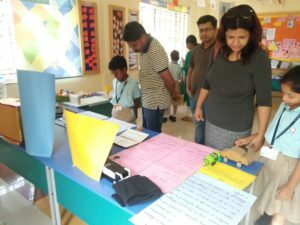 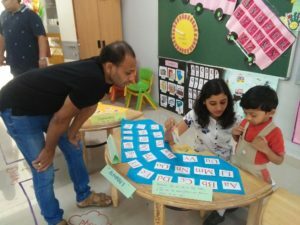 The event provided the parents with a great opportunity to get an insight into the learning process of their children through the inquiry cycles that we run at Edify. The presentation was based on one of the IM topics they have learned so far. 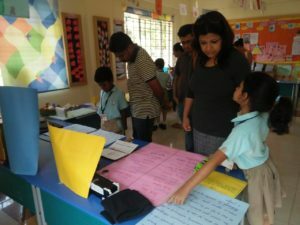 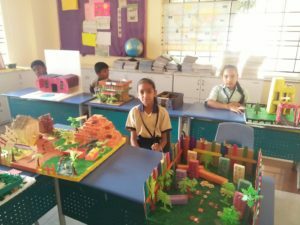 It included charts, mind maps, models, ppt, quiz, interactive games and many more. Each child was given the opportunity to walk through the parents along to provide them an overview of the learning journey at school. The parents were enamored to see their ward’s in-depth knowledge of the concepts covered in the inquiry cycles.